Wisdom teeth get their name from the Victorians, who believed that the third molars grew in during the age of wisdom (around ages 17 to 25). Research shows that our ancestors needed these teeth, but due to an improved diet and better oral healthcare, there is no longer any use for wisdom teeth. Most of the time they are removed because they crowd your jawbone, causing a series of related problems. 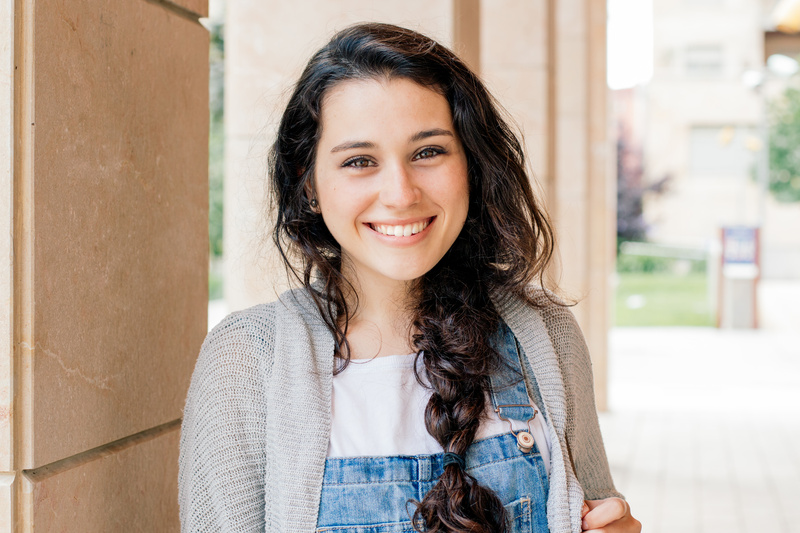 Keep reading to learn more about wisdom teeth extraction in Midwest City and what the process is like. A common goal of all dentists is to preserve each patient’s teeth. Thus, they will encourage such things as preventive care, early identification and treatment of conditions and the maintenance of healthy lifestyle practices. However, there are times when the only remedy for a situation is a tooth extraction in Midwest City. As you read on, learn when it’s necessary to take this route, and find out how the process works. The holiday season is an exciting time of year as you gather with friends and loved ones over delicious meals. While you are surrounded by sweet drinks and tasty treats, the health of your teeth is often the last thing on your mind. As you enjoy the festivities, your Midwest City dentist encourages you to think about your oral health. If you are not careful, you could end up spending the holidays sitting in a dental chair. Use Your Dental Insurance Says Dentist in Midwest City! When you purchase dental insurance, you’re essentially paying for a list of services ahead of time so you can easily utilize them on a regular basis. 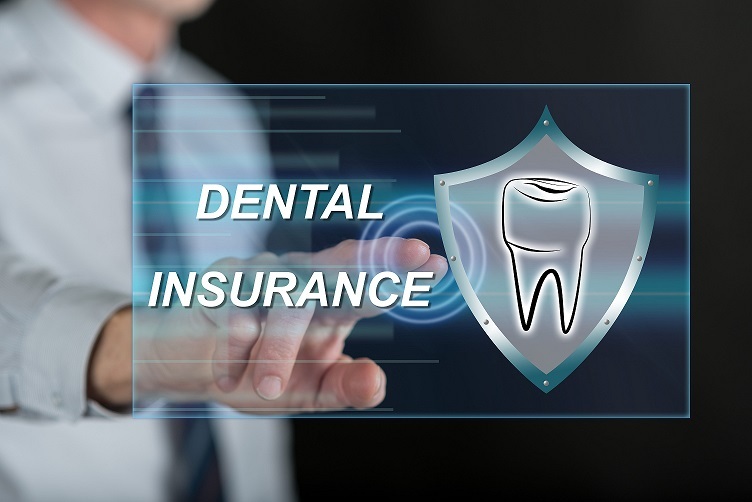 Unfortunately, many people who purchase dental insurance never get the chance to maximize their benefits. In fact, a study from the American Dental Association found the average person with a $1,250 annual maximum only utilized $323 per year. That’s over $900 going to waste when your dental insurance expires. To maximize your benefits, take note of these tips from a dentist in Midwest City! Comments Off on Use Your Dental Insurance Says Dentist in Midwest City! 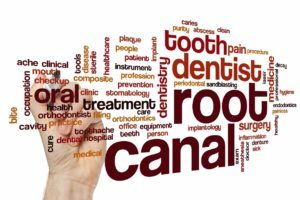 Root canal therapy is famous — no, infamous — as the dental treatment that people fear above all others. It’s the boogeyman of the tooth care world, striking dread into the hearts of young and old alike. But is there really any reason why you should be afraid of this treatment? 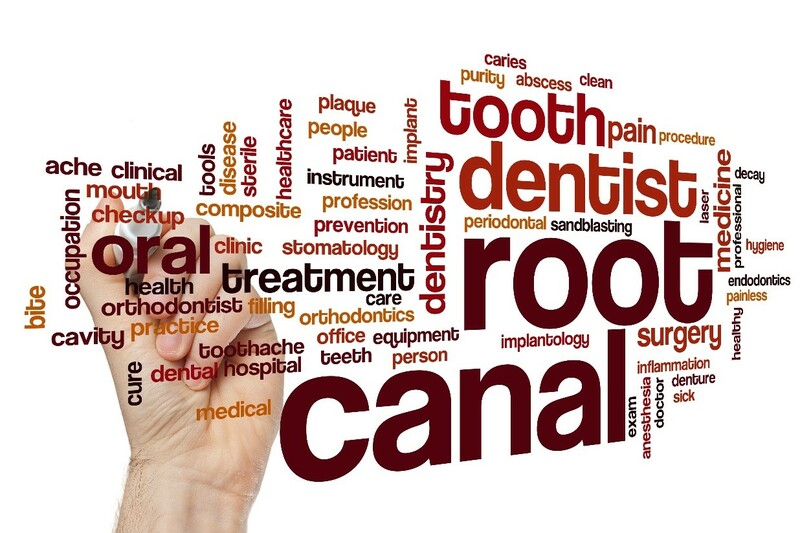 In fact, a root canal in Midwest City can be a very good thing. Let’s talk about why you might need one and what you can expect during your procedure. Have you been to your Soonercare dentist in Midwest City within the last six months? If not, you are allowing your dental benefits to go unused. If you do not schedule an appointment before the end of the year, you will miss out on a valuable savings opportunity to promote your oral health. As the end of the year approaches, now is the time to make the most of your coverage before your benefits expire. Your teeth are designed to last a lifetime. If your restorative dentist in Midwest City has recently suggested that you have one removed, you might be caught a bit off-guard. Although Dr. Steven Kendrick only recommends extractions as a last resort, there are times when it may be in your best interest. Dr. Kendrick may advise you to have one taken out if it has suffered significant damage or decay and can no longer be treated with a filling or dental crown. 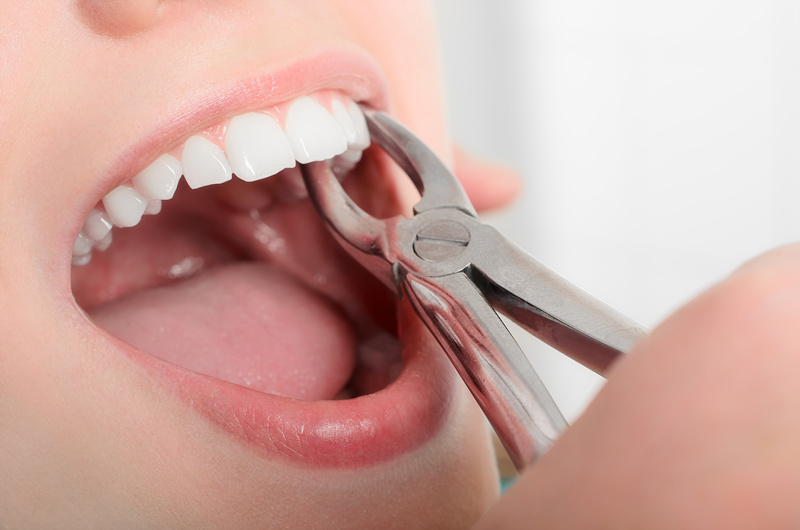 In some cases, you may need to have one removed prior to other treatments, like dental implants or braces. No matter the reason behind the need for the extraction, you have nothing to worry about when choosing Midwest Dental Center. 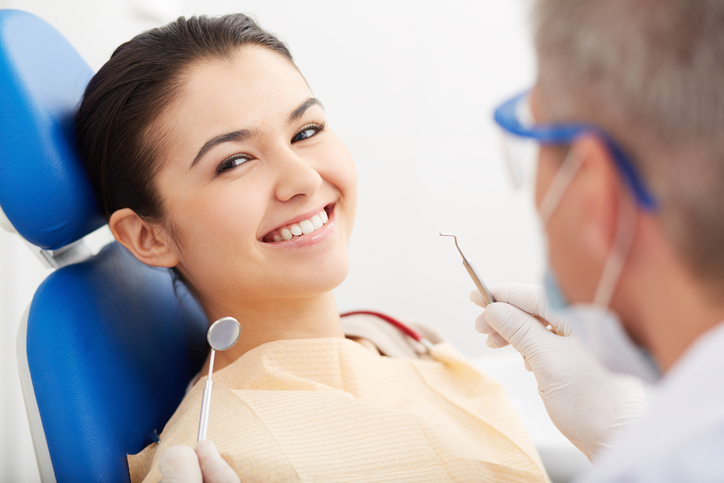 Why Might You Need a Sedation Dentist in Midwest City? There are many reasons or special situations in which sedation may be needed during a dental appointment, but the most common reason is for dental phobia. Dental phobia is real and Midwest Dental Center recognizes that fact. 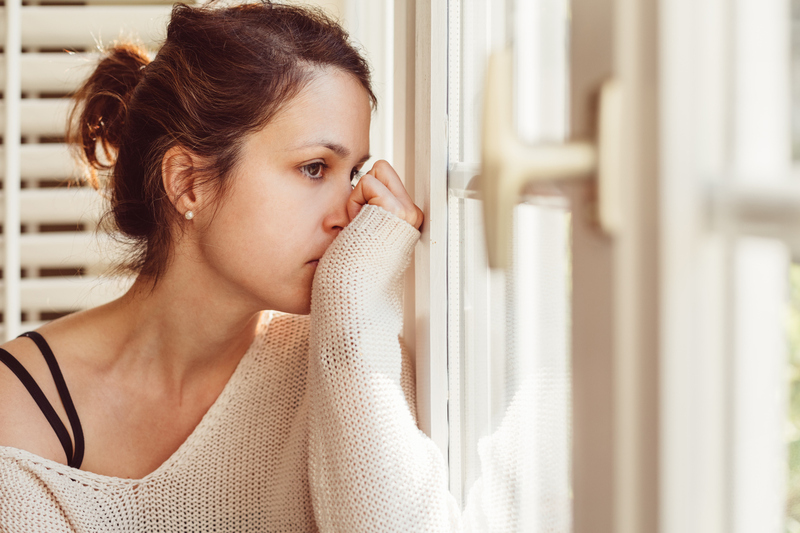 Many patients avoid visiting their dental office because of the anxiety that they associate with sitting in the dental chair or from a preconceived notion that all dentists are out to hurt them. Your sedation dentist in Midwest City works hard to ensure each patient we come across receives a comfortable, positive experience because we know how that can positively affect your oral health in the future. 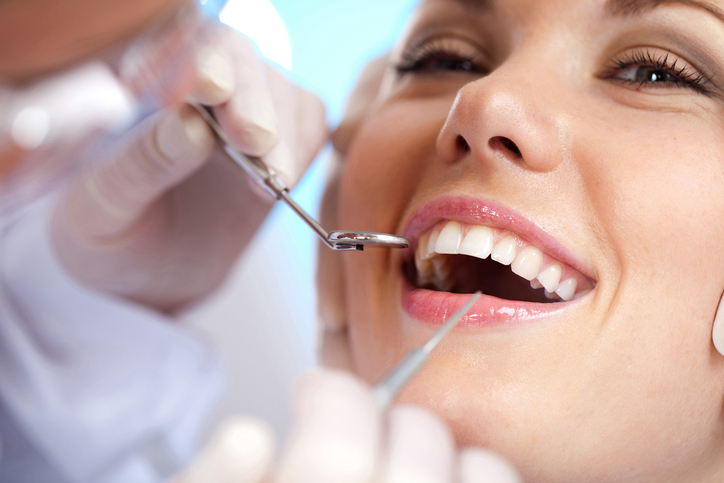 Comments Off on Why Might You Need a Sedation Dentist in Midwest City? You take great pride in ensuring your dental health. 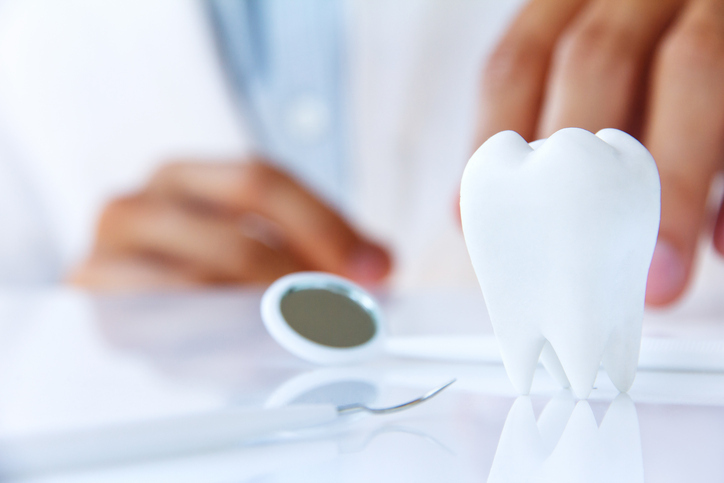 You brush, floss, and maintain your appointments with your preventive dentist in Midwest City. However, your dental and oral health face a much larger threat than just gum disease and tooth decay. If you are not regularly screened for oral cancer, you are placing your health and well-being at risk. As a preventive dentist, Dr. Kendrick offers simple screenings to detect cancerous and precancerous cells early at each preventive appointment. Stop Looking for a “Dentist Near Me!” Dr. Kendrick is Near! You make sure your immediate family has regular dental check-ups, but are your older loved ones getting the same love and attention shows to their teeth and gums? A lot of the time they may not be just because of the misconceived notion that their teeth and gums are expected to deteriorate over time. But the stark reality is that those seniors who aren’t receiving regular dental care can not only develop gum disease, but their inadequate oral health could lead to other diseases. Now you’re probably asking, “Where’s a dentist near me?” in concern for you and your loved ones. Don’t fret! Midwest Dental Center can provide custom, comprehensive services for every member of your family.